It can be difficult to get time off as a WWE superstar, but sometimes, you need to take a minute or two to unwind. Thankfully for Aleister Black and Zelina Vega they’ll get much longer than that, as they head off on their honeymoon. 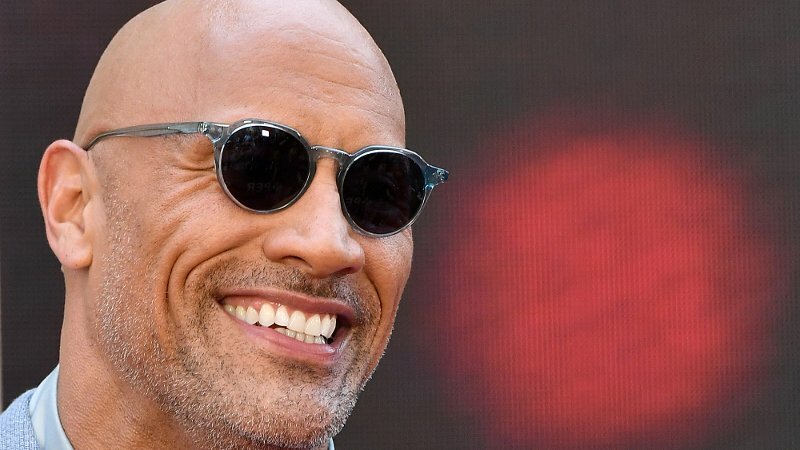 If you’re out there looking for motivation to work out or train that little bit harder, then look no further than the following video of the absolute animal that is The Rock.